Very professional and trustworthy and did a nice job. Cleaned up after job was done and price was competitive. Thank you very much for your business we really appreciate it. If there is anything that we can assist you with in the future please don't hesitate to reach out to us. It was our pleasure assisting you in this project. I called Tropical Insulation and they were easy to talk to and polite. They were on time for the job and put plastic down and did a good clean up job. Also they were quite reasonable. I would use them again. Thank you for taking the time to post a review. We are pleased that we were able to provide you timely and professional service. We appreciate your choosing us to do your insulation work. Enjoy the comfort of your home! All the best. We got many quotes, but decided to go with Tropical since they were recommended by our mould remediation company and quote was reasonable. Everything went as planned and we are satisfied with the results. Thank you for choosing Tropical Insulation for your attic insulation repair and for taking the time to provide feedback on your experience with us. We are very happy we could provide you with the work you needed at a reasonable price. I am sure now with the mould removed and proper insulation installed you enjoy a healthier and more comfortable home environment. All the best!! 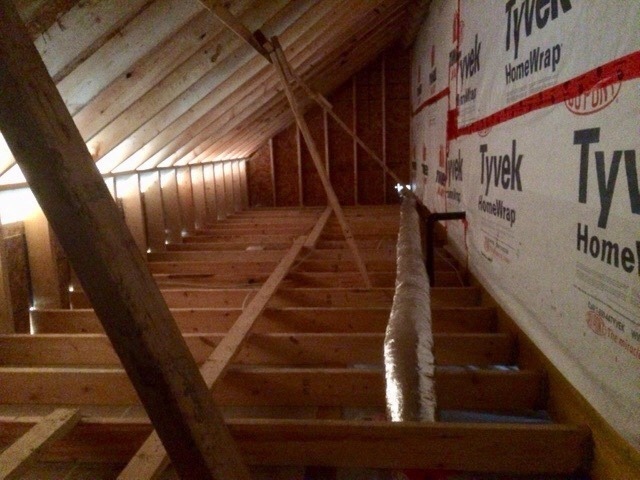 We hired Tropical Insulation to bring our attic up to an R50 with blown-in cellulose. These guys are great! I would highly recommend them to anyone and would definitely use them again. Thank you very much for choosing Tropical insulation. We are only satisfied when we have the opportunity to provide great customer service. Thank you for sharing your positive experience! Gino came to blow in Cellulose in my whole attic (1500 sqft) which had ZERO insulation prior. 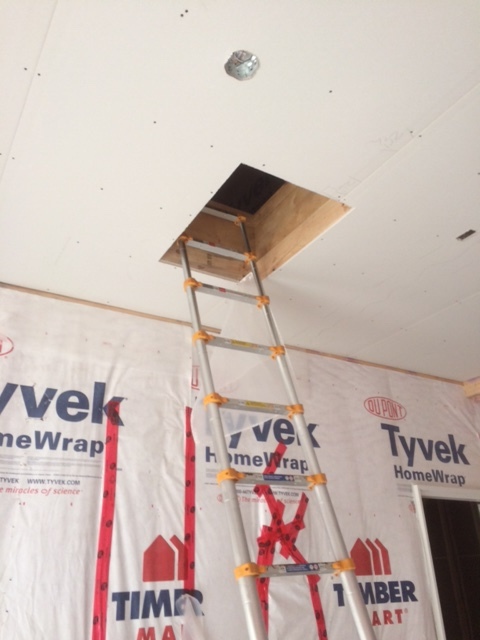 We just finished a renovation and raised our ceilings and therefore had to remove the existing insulation. The quality, professionalism and thoroughness that Gino and team provided were far beyond my expectations. Not only was the price VERY competitive, but he did not rush the job, and even invited me up into the attic to show me how it looked prior to closing the hatch. Overall, I would gladly use Tropical insulation again and would not hesitate to recommend them to anyone! We are very happy to hear positive feedback regarding your experience with our company and installer Gino. We always aim to satisfy our customers and when we exceed their expectations, even better!! Thank you for giving us the opportunity to be a part of your project and for any recommendations you provide. All the best! 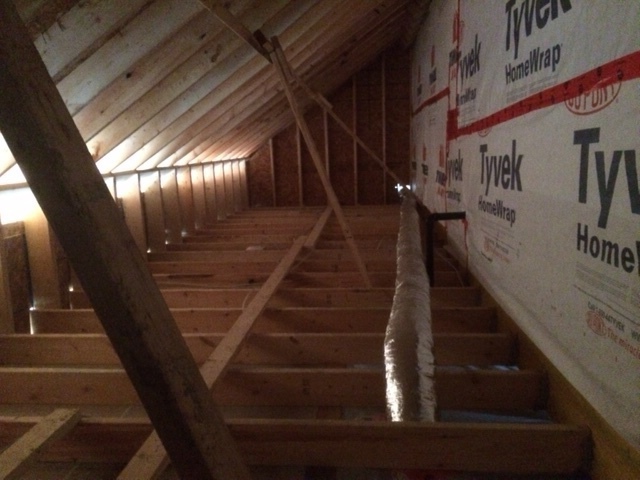 I had insulation added to my attic. It was done properly and as agreed. Also had some spray foam insulation done on a more complex area. Walter was extremely detailed, price was reasonable and the guys working there seemed to care. Definitely trusted Walter's recommendations. This is great to hear! 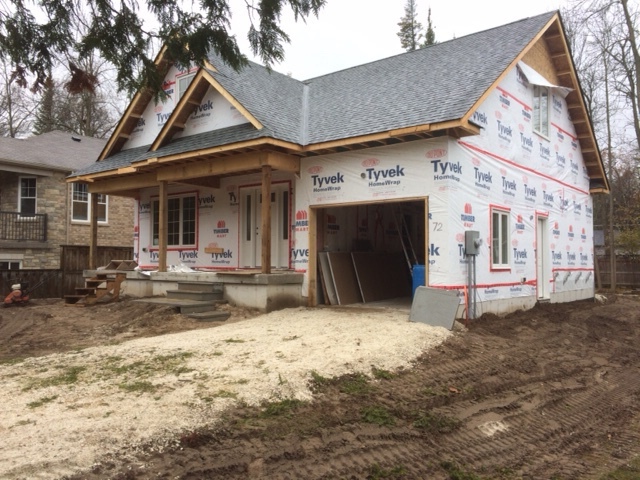 Walter has a lot of experience and really is able to properly recommend the work that needs to be done to provide your home with great coverage from an excellent insulation product. We are very happy to hear you were satisfied with the work and took the time to let us know. Tropical Insulation did an amazing job! Gino was at our house to top up the insulation in our attic and my husband and I are absolutely delighted with the work done. 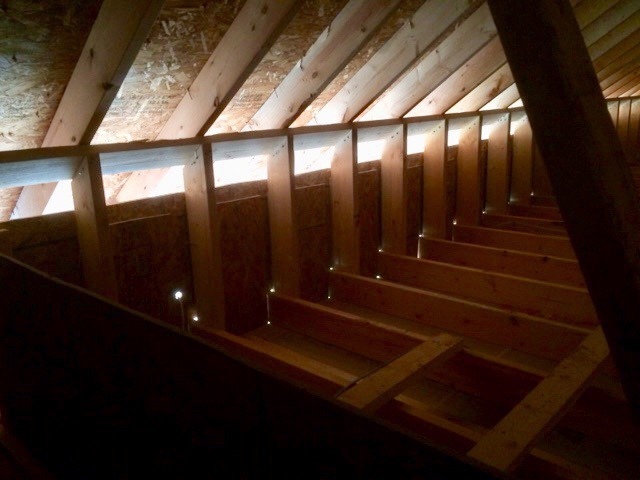 He treated our attic as if it was his own home and did a wonderful job. I appreciate the amazing price I received me on the insulation, the time taken by the V.P. Breen to answer all my questions, and the great work done by Gino and the crew. Thank you very much for your positive review of our Company. We always like to hear when customers feel like their home was treated with care and respect. We are very happy you had good experiences with our team as well. Thank you again for choosing Tropical insulation and all the best moving forward! I'm quite shocked at the other reviews as I got the exact opposite. To begin, the sales person (Gerry/Jerry?) that came to do the estimate was highly disorganized and called me for directions at least 3 times (probably more). He only popped his head into my attic and didn't do much of an inspection. I probably should have just cut my losses there, but I trusted all the other ratings on here and decided to proceed (especially since he said he has nothing to do with the installation process). After a couple business days, I got a call to book a time. The booking person (Walter?) seemed organized and accommodating relative to the salesperson so I thought I was in good hands. We decided on a time between 10am-12pm and I booked a half-day off work (where I am paid hourly). On the day of, nobody arrived or called by 12pm so I called Tropical twice to try to find out what was going on. On the second call, they said they weren't sure so they'd call me back at which point I mentioned I had to get to work. By 12:50pm, I hadn't heard back so I left to go to work. On the way to work around 1:10pm I finally got a VM on my phone saying they'd be there in 30 minutes (which was obviously too late). Unfortunately taking a full day off work wasn't an option for me. No apology or anything. Just an insight into how they treat their customers. Hope nobody else has to go through what I did. We sincerely apologize for any inconvenience that we may have caused. We always endeavour to provide the best product and service, striving to mitigate and resolve any issues which arise. Our installer Gino, did try to contact you several times and explain that due to circumstances beyond our control he would be arriving late. Our VP of Operations has also tried to contact you on two occasions with no success, leaving you two voicemails. Again, we do apologize and would like to reiterate that we do maintain a high level of service and quality. Great experience all around from the first meeting getting the quote to booking the install date to execution of the job. Would happily recommend to friends and family. Thanks tropical! Thank you for taking the time to provide us with feedback on the work you had done with Tropical Insulation. We appreciate you choosing us and are happy to leave you satisfied. We appreciate very much any recommendations you make. Take care and all the best! After receiving several quotes, I chose Tropical based on the reviews. Even though they quoted me for less square footage, when they came to estimate the real footage, it was higher; and still they gave me the original quote given to me over the phone. How many companies do that? 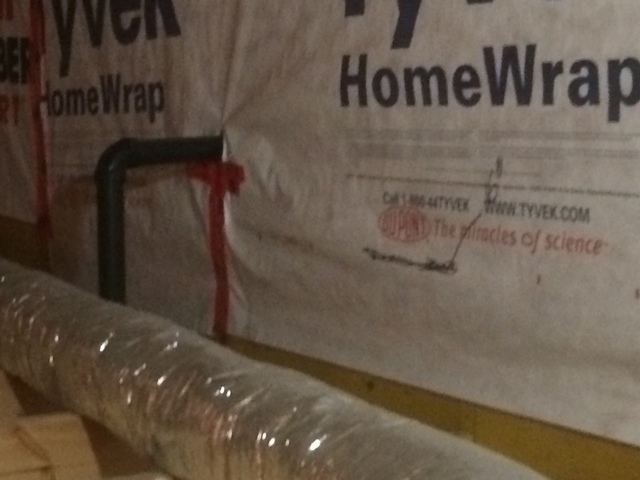 Gino and Quincy showed up on time and placed plastic sheeting on the stairs and also wrapped the hose in plastic to minimize dust. 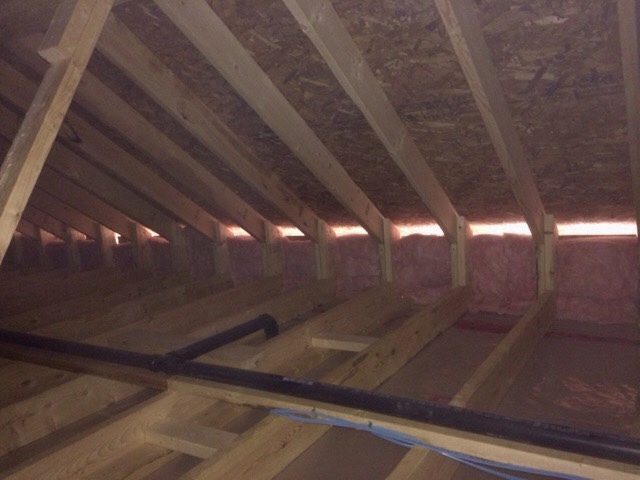 I looked in the attic after the job was done and the insulation was well above the rafters. I would definitely recommend this company. Thank you for your review. We are happy that you are pleased with the price and our work.